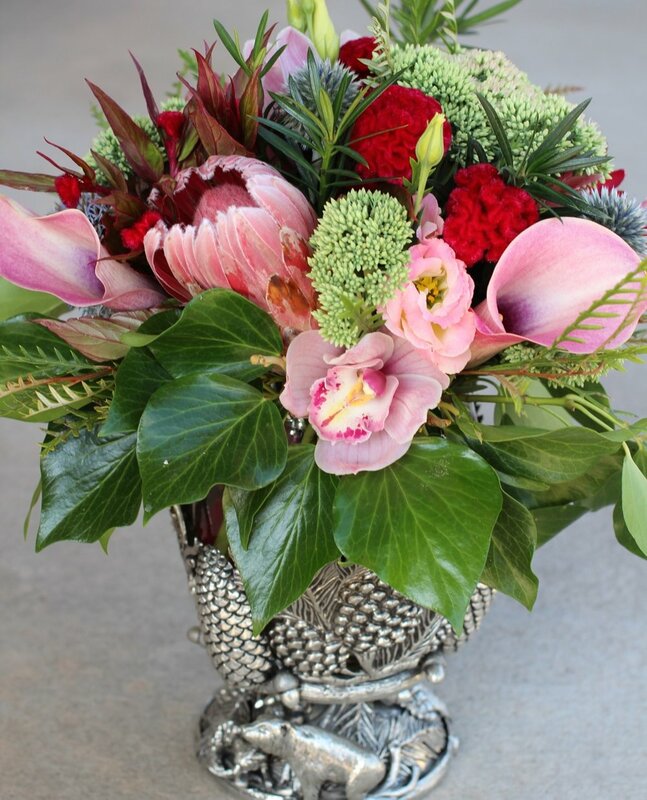 At Petals of Provence, we're available every day of the week to create a unique floral arrangement for that special person or occasion. 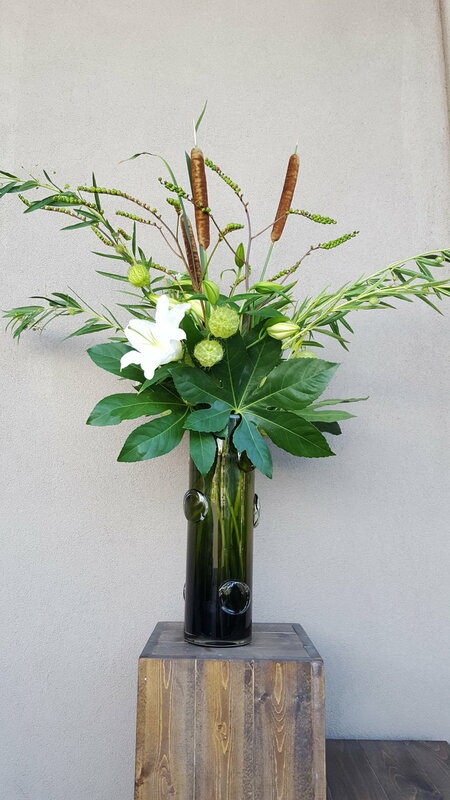 Every week, we visit resorts, businesses and mountain homes to deliver new arrangements or to freshen existing ones. 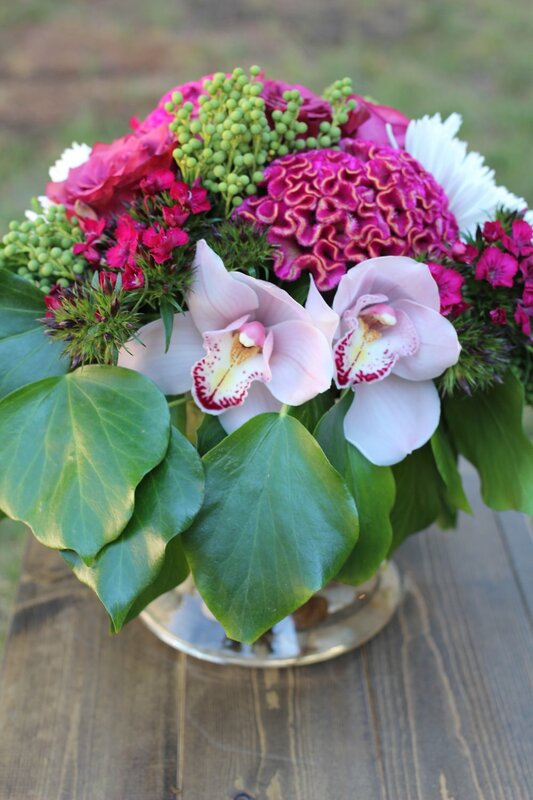 Every day, we make custom floral creations for special occasions, dinner parties and home decor. Our Eagle studio houses a variety of containers in unique shapes of glass, ceramic and metal - something to suit every interior. We can also work with a client’s containers, if preferred. And, the flower choice is limitless as well. 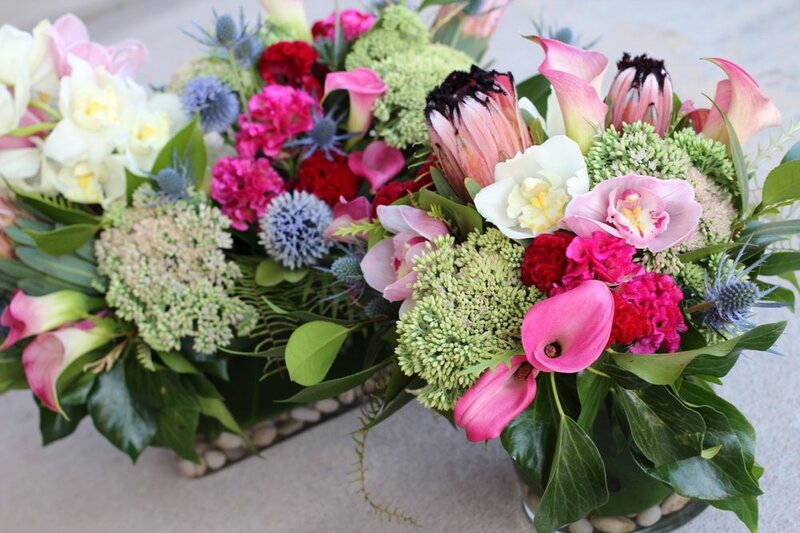 Petals of Provence has access to the finest floral vendors from around the country and can have fresh stems of virtually anything you can dream of within 24 hours. Give us a call today and let us help you WOW your friends and family everyday.